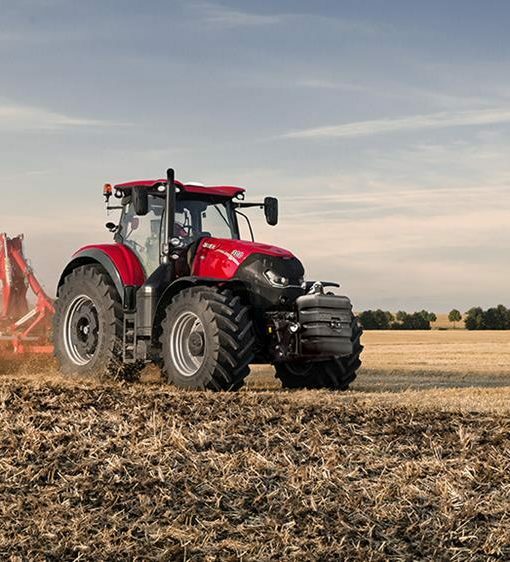 This range is powerful, compact and highly maneuverable with excellent power-to-weight-ratio. 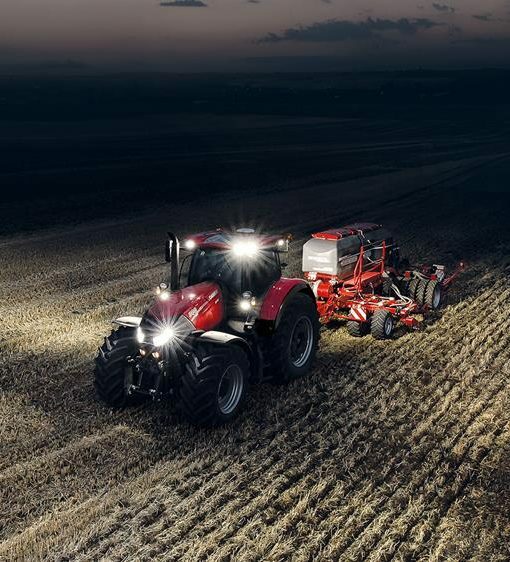 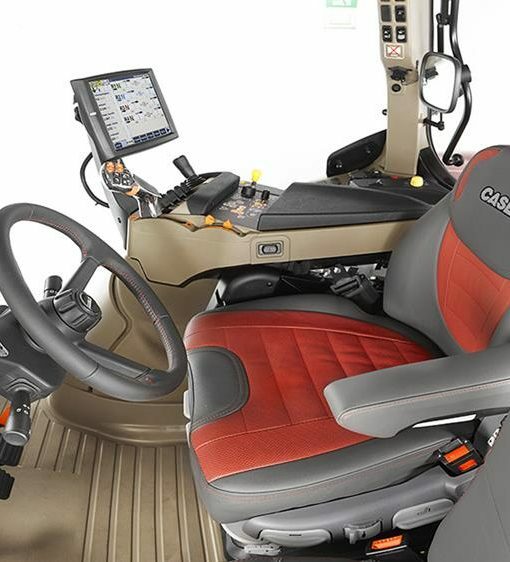 With its stunning new design and eye-catching signature lighting, this tractor will handle any given task with maximum performance, efficiency, and reliability. 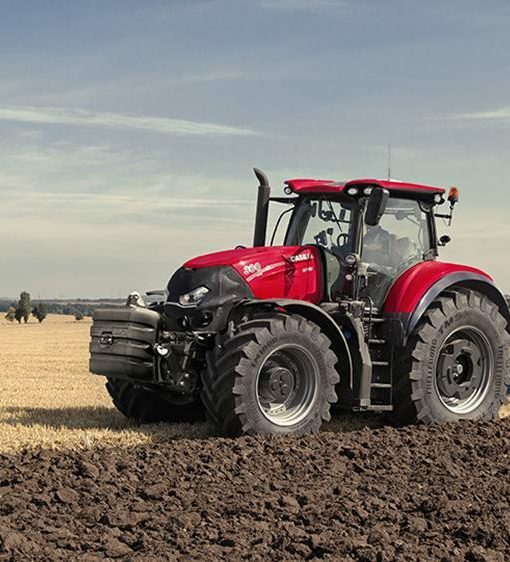 For a tractor of this size, the efficient power it puts at your disposal is breathtakingly impressive. 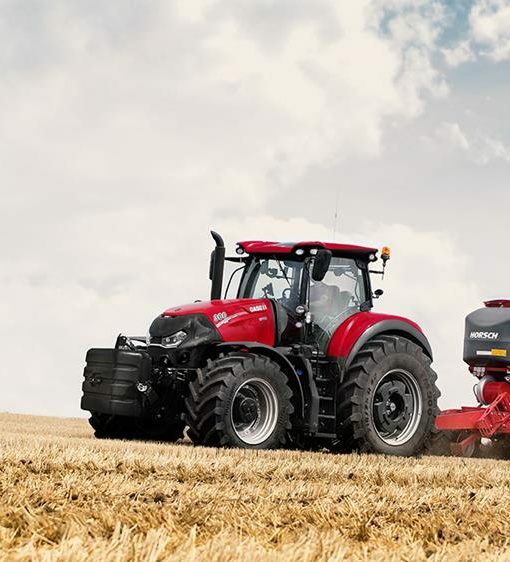 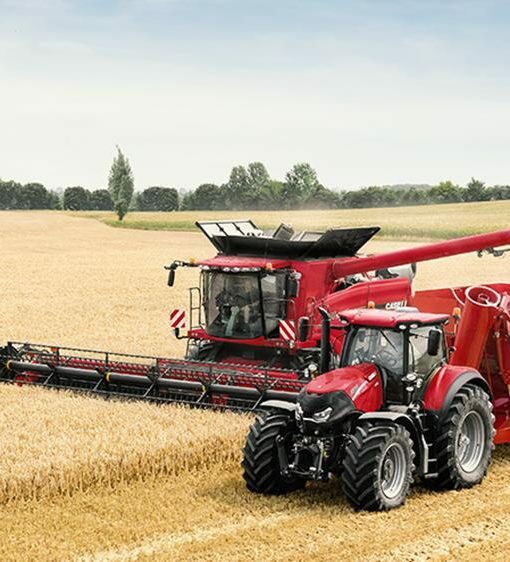 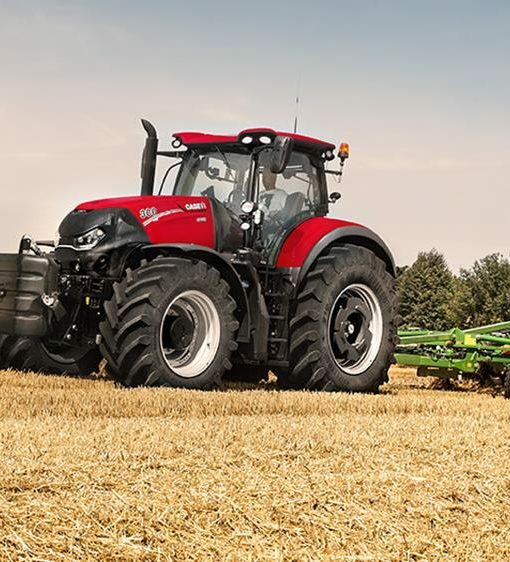 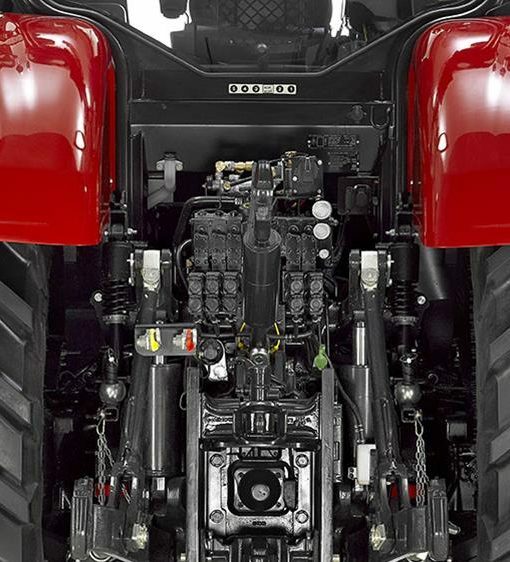 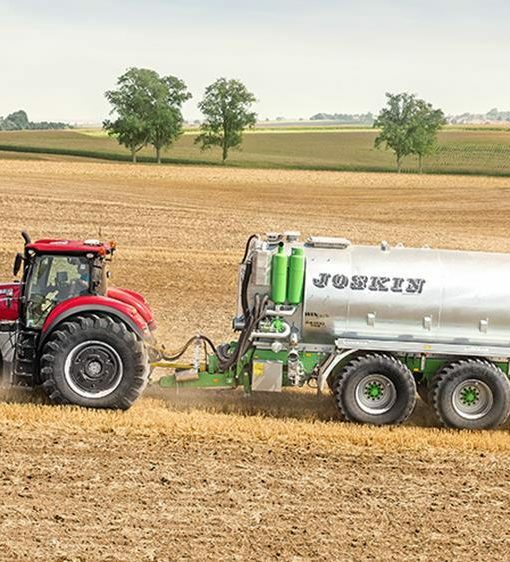 You can rely on the smooth, no-compromise delivery of power as the engine effortlessly lugs any primary tillage implement, and hauls large trailers economically and safely at up to 50 km/h on the road.